The word Udayagiri means the hill of the sunrise and the caves represent Jain’s rock-cut shelters. These caves have an architectural, religious and historical significance. Legend stated that during the rule of King Kharavela, the Jain monks had made out the caves. 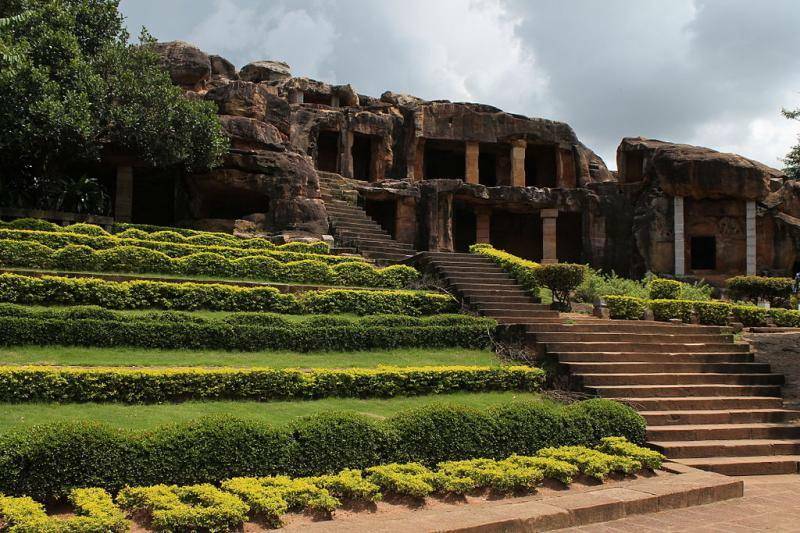 The Udayagiri caves are groups of 18 caves, in front of these caves is another cave named Khandagiri Cave. Ranigumpha in Udayagiri is a double storied monastery at the caves. The caves are an ideal place for meditation and prayers.